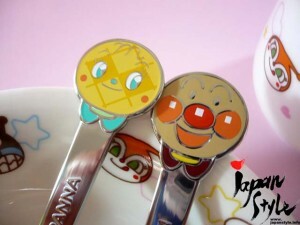 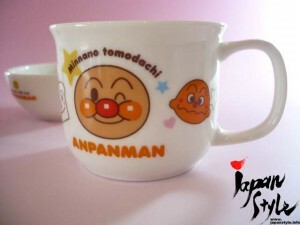 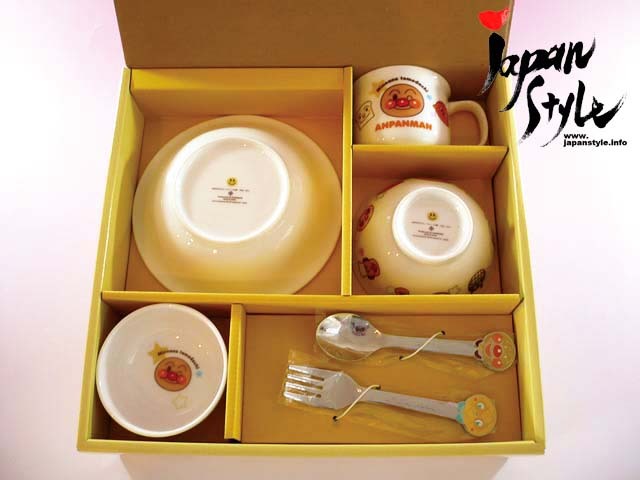 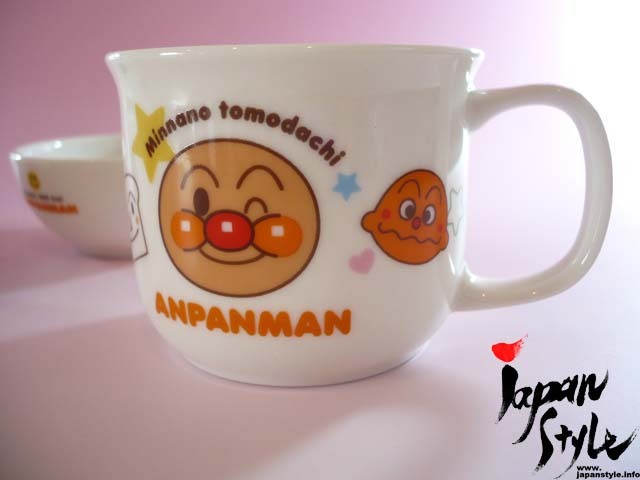 This is a Japanese anime Anpanman bowl, cup, plate, fork, spoon set. 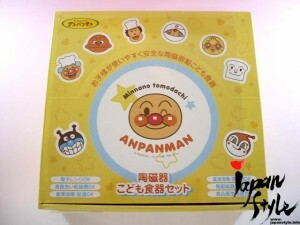 Different Me in a Few Minutes?? 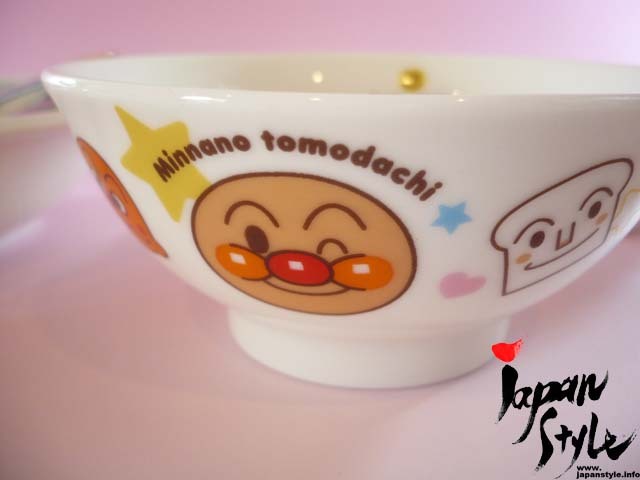 Come to a Photo Studio for Transformation!